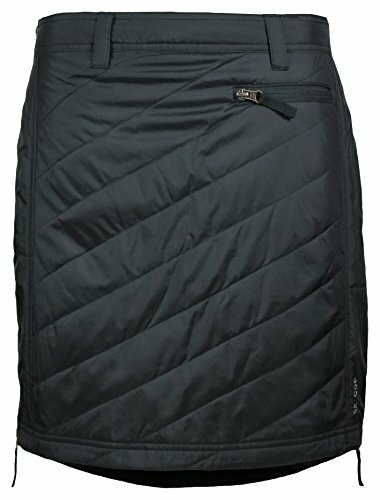 The Sandy Short Skirt is the little sports car of winter skirts; perfectly blending form and function. With flattering diagonal seams, the Sandy Short Skirt is sporty and fun, providing both warmth and freedom of movement. Wear it around town and on your next cold weather adventure.